Strand Vision.net (EN) | PRO MUSIC, s.r.o. Vision.net touchscreen technology is designed to bring exceptional control and flexibility to your project. Whether you are designing a board room or a large hotel and convention center complex Vision.net provides a wide range of fully scalable solutions. 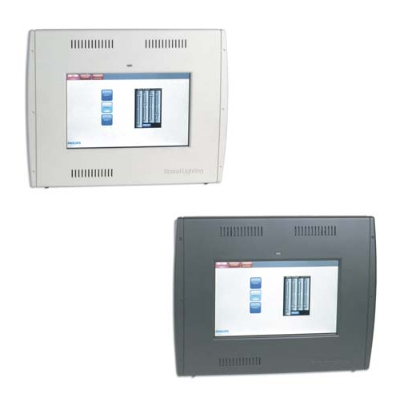 Easy to set up and program, Vision.net touchscreens can be combined with our Vision.net control stations offering a wide range of push-button and slider stations to meet the needs of any system. Any system command may be programmed to any push button in your system for exceptional flexibility. Smart jacks allow portable stations to be customized for each room. One portable can be used in multiple spaces each with a unique configuration.